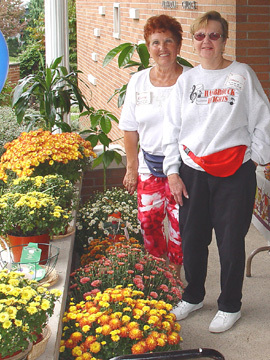 An old fashioned church bazaar was held on Saturday, October 2 from 9 a.m. to 3 p.m at the Holy Trinity Lutheran Church (Burton and Hamilton). 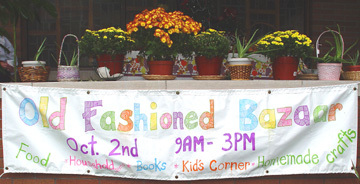 The event featured granny's attic, crafts, holiday items, toys, books, jewelry, household items, and plants. 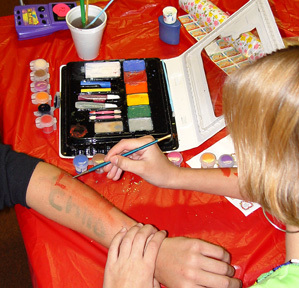 The children's corner offered face painting. 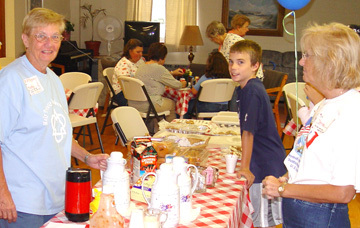 Refreshments included hot dogs & soda.